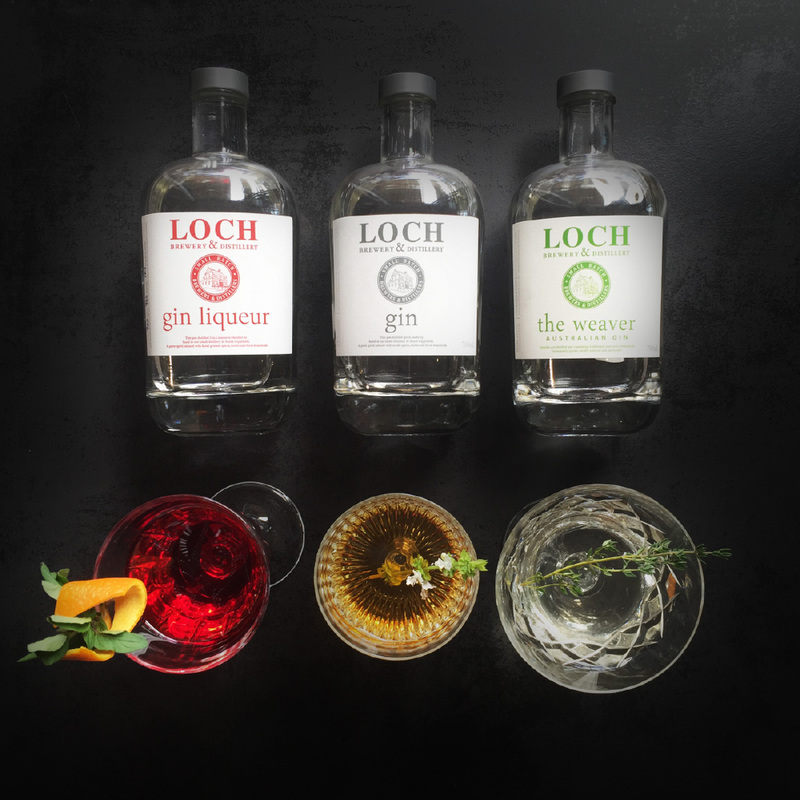 A unique gin that incorporates native botanicals into traditional gin basics. The Australian native ingredients are locally-sourced and sustainably-harvested. It’s as Australian as you can get, while still being a genuine London dry gin. Leading with juniper on the palate, it progresses to a distinctly Australian savoury finish. An excellent choice for top-shelf martinis. 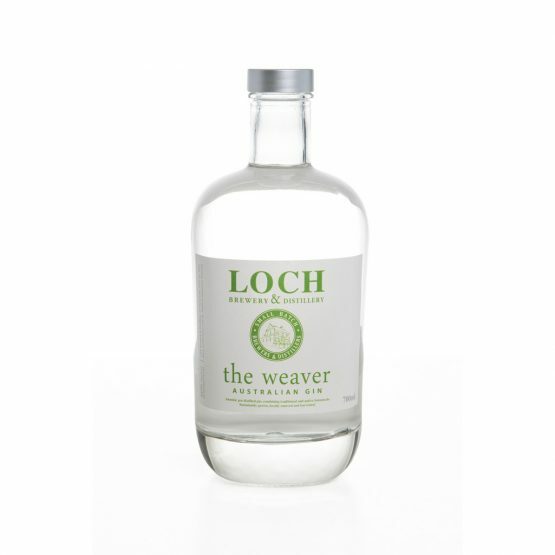 Premium strength gin that incorporates 5 Australian native botanicals into a traditional base.